Let us take the hassle out of owning equipment. We have a wide range of clean and maintained equipment and tools available for rent. Call and reserve yours today. 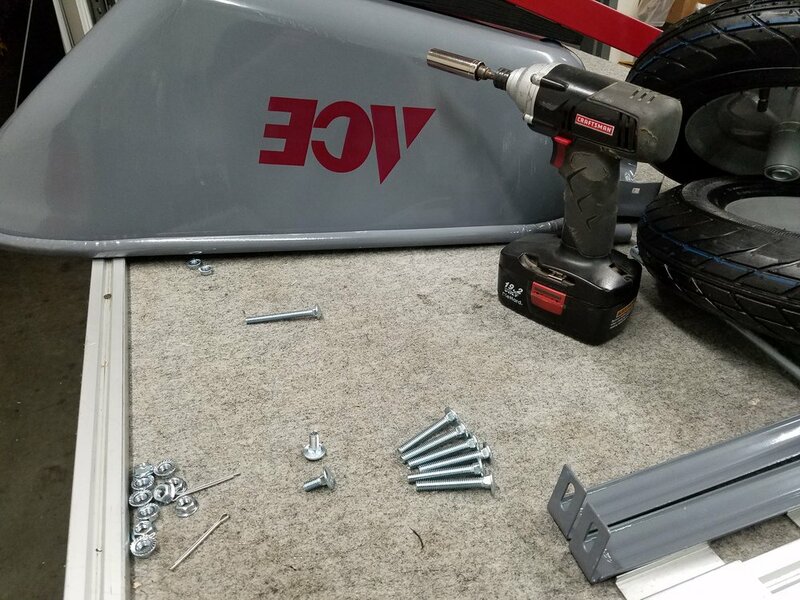 Our staff of Certified Technicians are trained to work on all types of equipment and brands. Whether you need a seasonal tune-up or major engine work we deliver fair and timely service. We are your Warranty repair center for Husqvarna, Honda, Echo, Toro, Briggs and Stratton and more! Strand Ace Hardware is an exclusive dealer of the Husqvarna Automower in the Central Valley. Consultations are available on site at your home or business to discover how you will never have to mow your yard again! Stop in and pick up your 2017 Fishing or Hunting license, Deer Tags, Report Cards, and Stamps. We also have a large selection of your favorite Baits and Ammo! Have one of our trained staff re-key that lock or deadbolt for you while you shop. 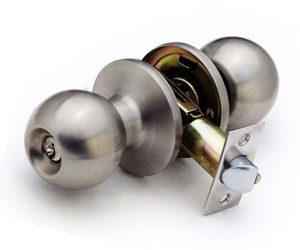 Perfect for home and apartment rentals and at only $5 a lock it's a great money saver! We can also set a new Masterlock padlock to one of your existing keys. One of our oldest services in the book! Stop in and get a duplicate key today. We have hundreds of quality key blanks in stock, as well as microchipped keys, designer keys, and car remotes. We will even be happy to go out to your car and program it for you! Let our Trained Staff replace that tired, worn, and ripped window or door screen with a fresh silver, black, or shadescreen screen. Or bring in your dimensions and we can build a brand new frame and screen. Quick turnarounds and quality workmanship! Working on some DIY projects, or need some picture frames replaced? Bring in your dimensions and one of our staff can cut you a quality piece of glass in just minutes! We have just about any length of galvanized pipe in stock from 1/8" in diameter up to 2" in diameter. But if for some reason we don't have the exact length, no worries we can cut and thread anything up to 21ft. Keep your Pool and Spa maintained like a pro, with help from Ace! Bring in a sample of your water and let our experts put it to the test (first time customers will need to bring in dimensions and capacity). You will receive a detailed list of what and how much chemicals are needed, all your info is saved to our database. FREE test with the purchase of any chemicals or pool related items. 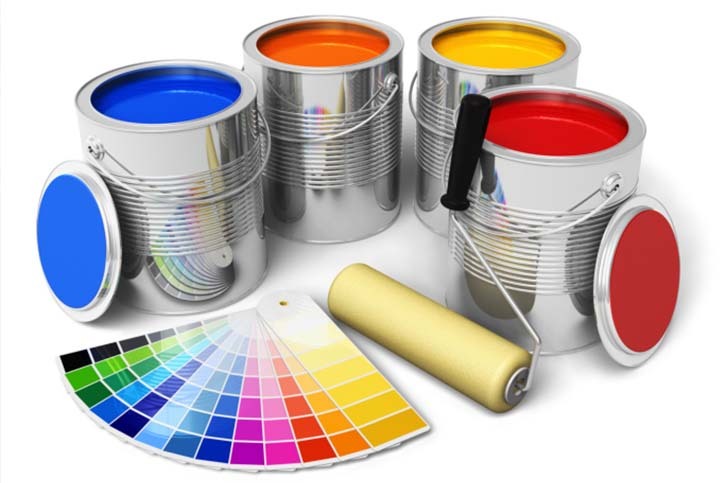 Bring in any paint chip at least the size of a dime and let one of our Paint Specialists custom match it into any one of our Award Winning Paints such as Valspar, Clark and Kensington, or Ace Royal! Are all those old paint cans piling up in the garage? Bring in up to 10 gallons a day for FREE Disposal! 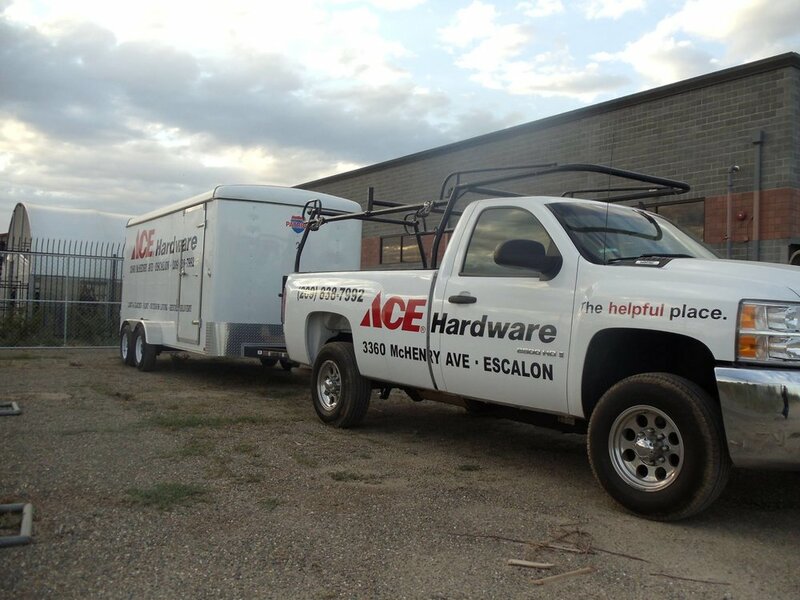 Ace is the Place to take the Helpfulness right to your door or jobsite! Our staff is willing and eager to get you your products in a timely fashion. From Watch Batteries to Barbecues no need to fight those miniature tools they come with, our staff has you covered! Time to replace Old Glory? Bring her in for proper retirement by our Escalon American Legion.